March third was my 26th birthday! I am still not quite sure if that is something to be happy about or not... Anyway, for my birthday Brad took me somewhere I had never been before, The Zoo. 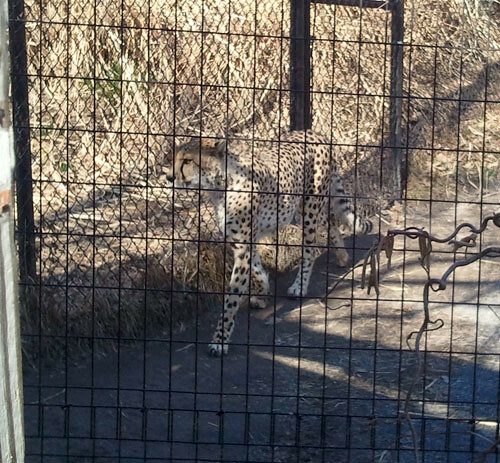 It was too cold for some of the animals to be out, but I still was able to see a large selection of animals. 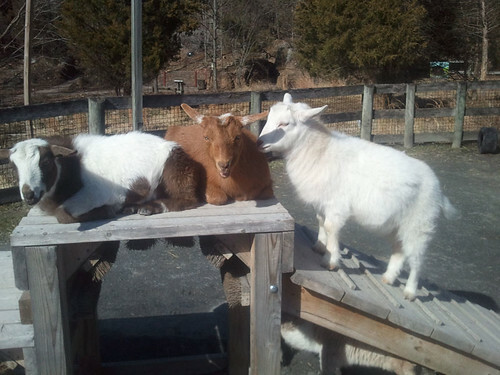 There are a handful more of pictures on my flickr if you care to see more of the animals. Once home from the zoo Brad started working on making delicious chicken stir fry and I made a cake with strawberry filling. Happy Birthday!!! I <3 the otter. Hiyoko: Thank you! The otters were terribly adorable! Brad and I could have stayed all day at the otter enclosure. 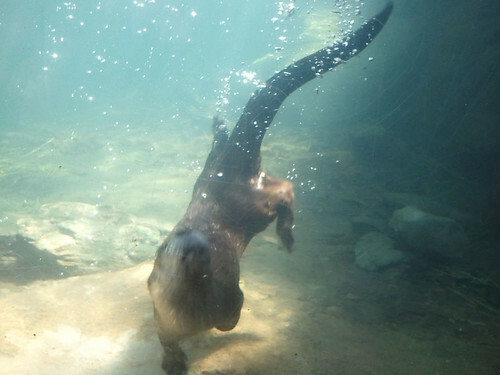 The one otter had to have done 20+ backflips while we were there. Winsome: Thank you! I will have to remember that 27-35 are not so detrimental. That is as long as people still think I am younger than I actually am. RiA SPiRAL: Thank you! I'm glad you thought my cake looked good. It definitely tasted very good. Although I wish I could have decorated it more. Oh, I am late to wish you, but happy belated birthday dear. And as you are 26 now, so you are more mature and more beautiful then last years. So I want to wish all the happiness and prosperity to you in your life. diamond engagement rings: Thank you so much for your well wishes! answering services: Happy 26th birthday to you too! Thank you. I am still learning about myself everyday. Miss Lumpy: Thank you! 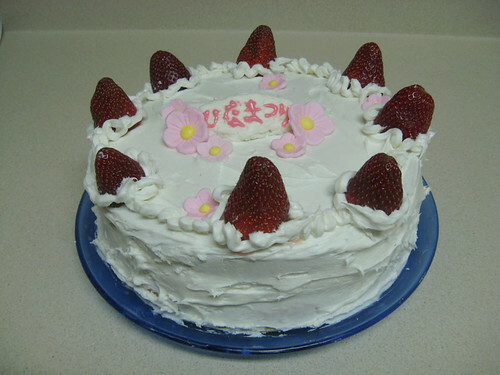 If the sweet gum had not been completely dry the cake would have been cuter. 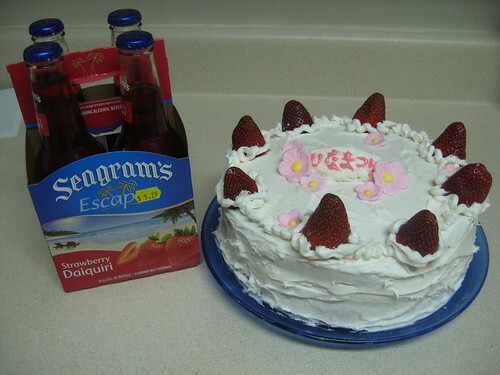 Seagram's was prefect with the cake.